And it's a lot cheaper! 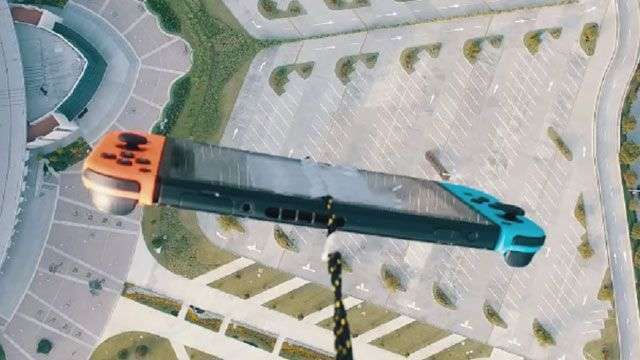 Do you like the PlayStation? Well, how about the color gold? If you said yes to both these questions then you just lucked out. Apparently, an unannounced gold PS4 console was spotted sitting on Walmart shelves by Reddit user Christopher_Maxim, who was swift enough to take a photo of the product before it was returned to the back storage. Another photo revealed that the gold PS4 will be priced at $249 (roughly P12,400), which is quite cheaper compared to its going rate pegged at $300 by various retailers. According to Maxim, he tried to purchase the unit but the manager suddenly “locked up” the register and the unit was packed away. Right now, the closest thing you could do to having a gold PS4 is if you won the Taco Bell contest held last year, or are lucky enough to buy one from a winner. 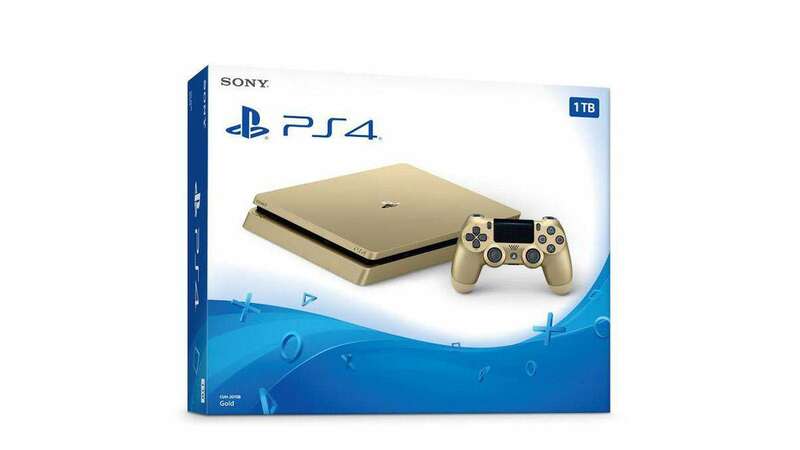 If all else fails, then you could always opt for a little DIY project and wrap your PS4 with gold skin. Sony is expected to introduce a new lineup of products during the E3 press conference on June 12, where the gold PS4 might be officially unveiled.